Did you lose a family member or close friend? 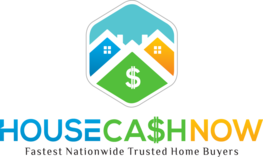 Now that you have a house and have no need for it, sell it to get cash in your hand. 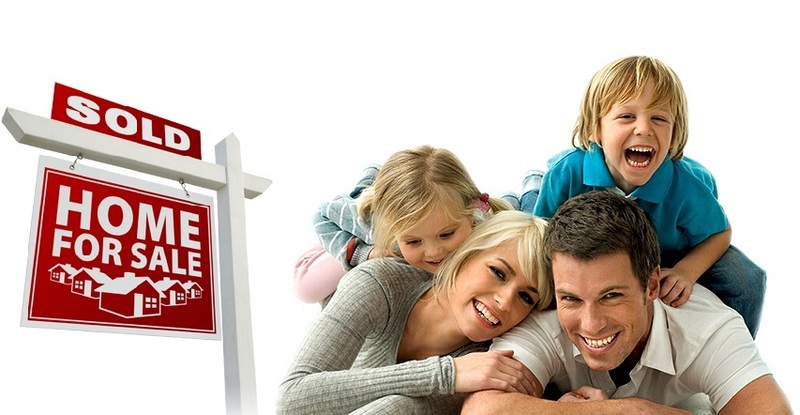 We buy houses to either invest in, sell, rent, etc. If you now have an extra home due to probate, avoid any extra costs involved with maintaining the home. We will buy it an turn the situation around. We close each and every deal quick in order to avoid expenses. Contact us today. No fees associated with the transaction.